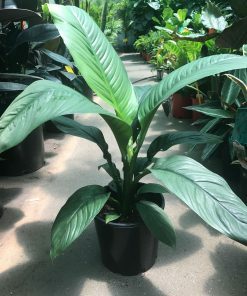 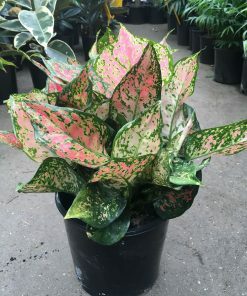 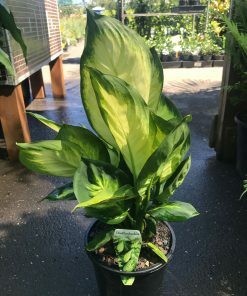 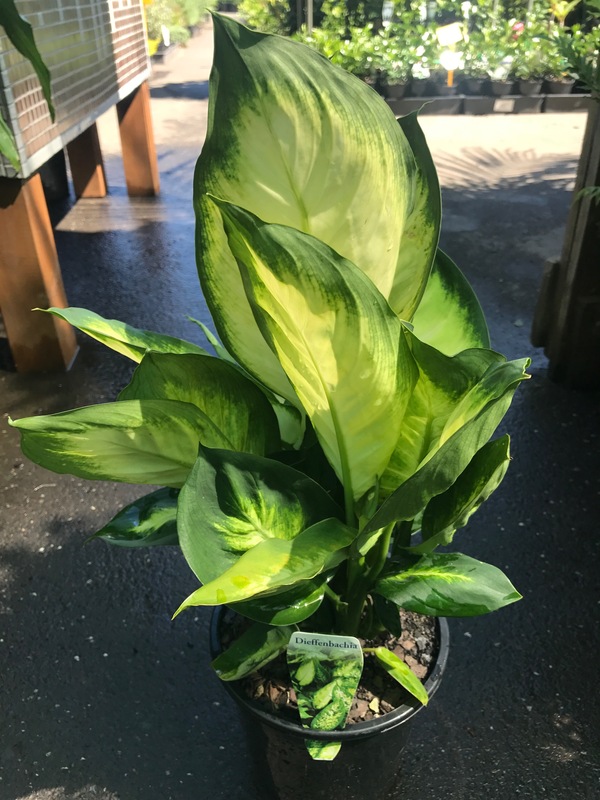 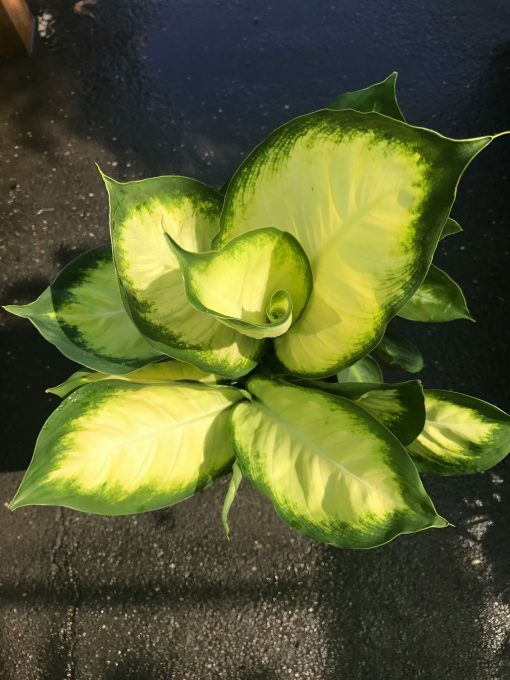 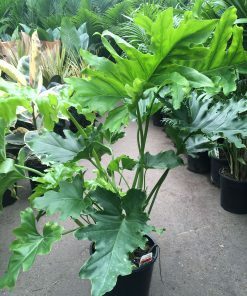 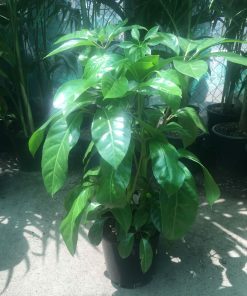 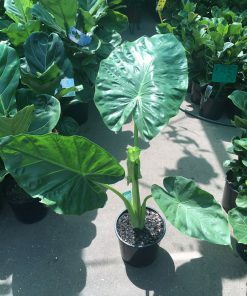 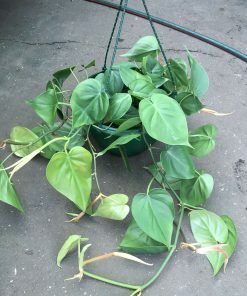 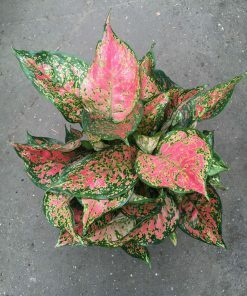 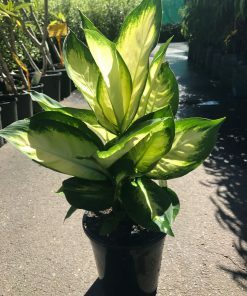 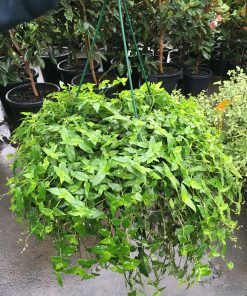 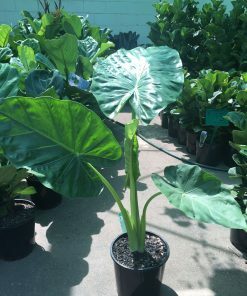 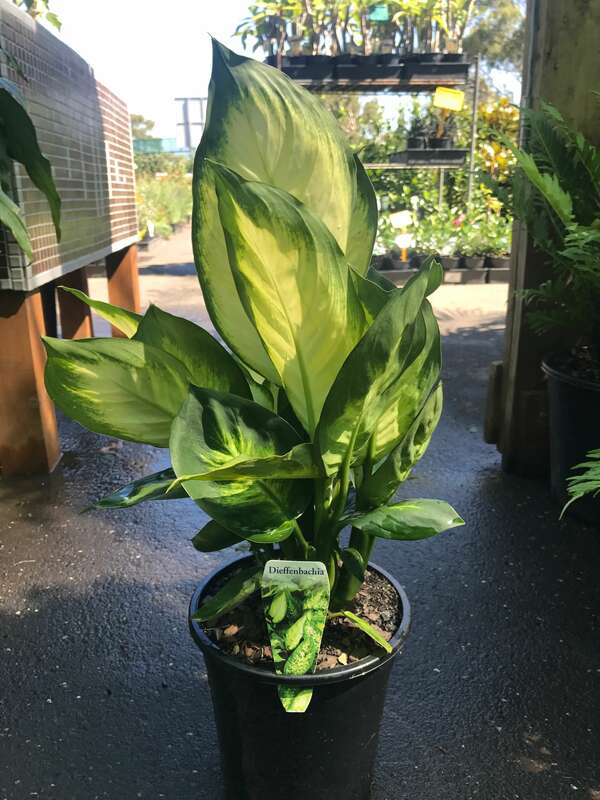 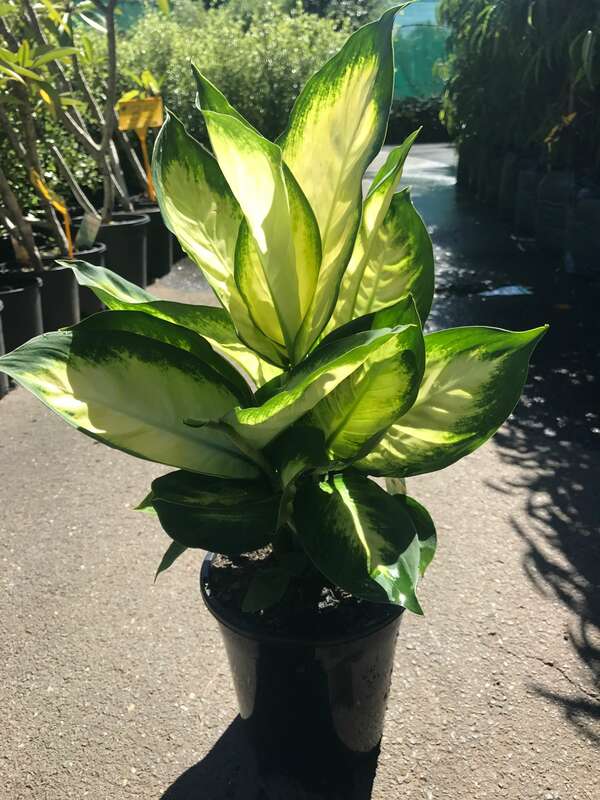 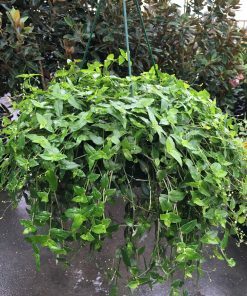 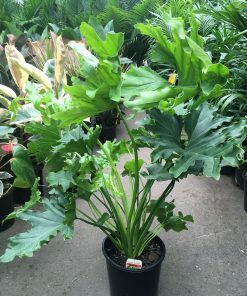 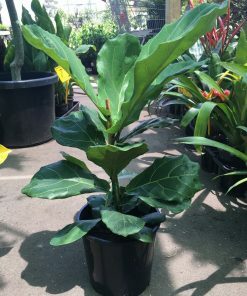 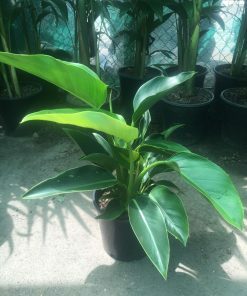 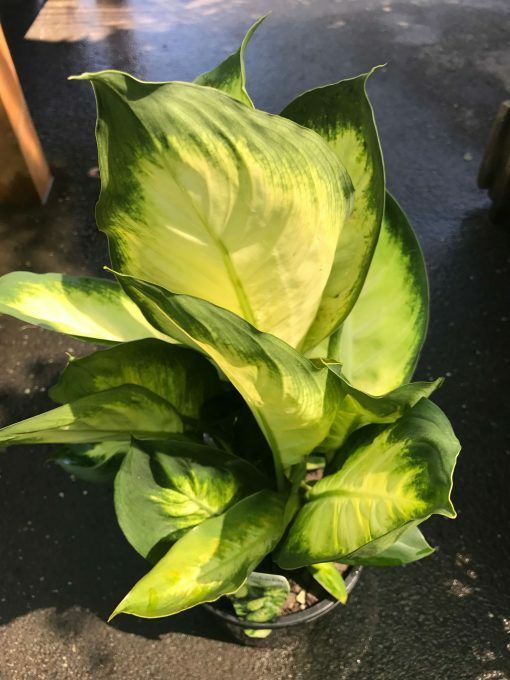 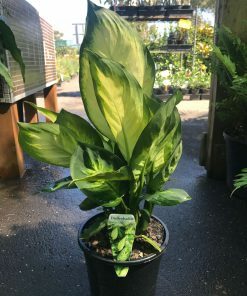 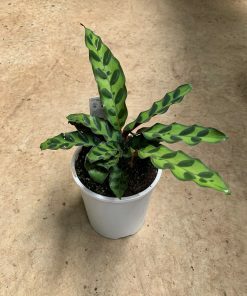 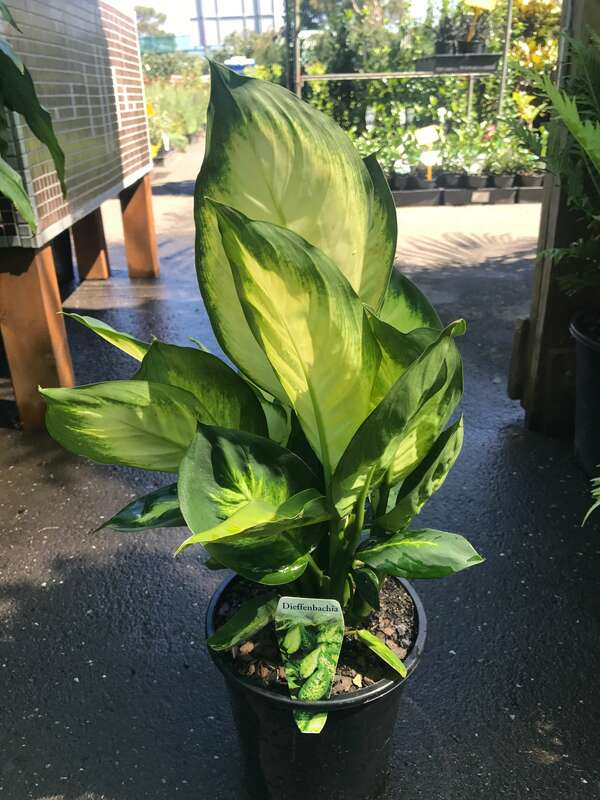 Dieffenbachia are a beautiful shade loving plant that provide colourful foliage year round. 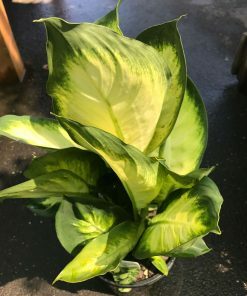 Producing large showy foliage in different variegations of cream and green, Dieffenbachia are ideal for use under a sheltered patio, in a large pot or indoors as a featured houseplant. 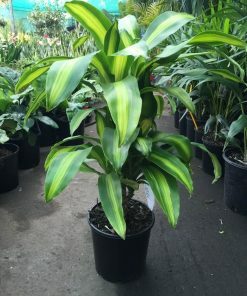 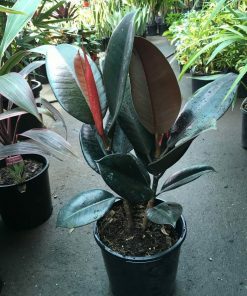 Tropic Marianne has a green margin with a cream centre.